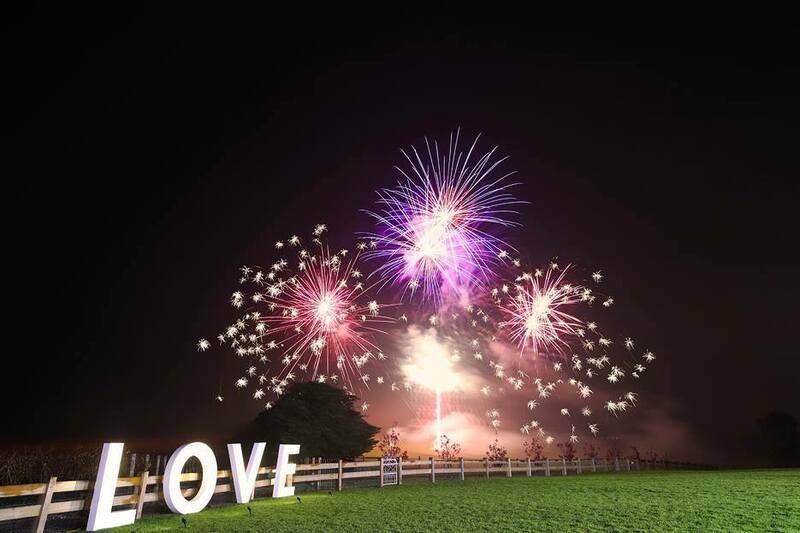 Blaso Pyrotechnics produce unique and innovative fireworks, pyrotechnics and special effects that can be used indoors and outdoors to add the WOW factor to your special day! We work in a professional and safe environment which is reflected though our work, customer satisfaction and ability to deliver results beyond expectations! 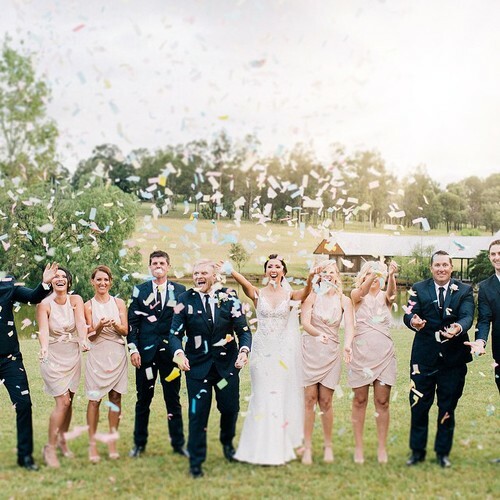 Blaso Pyrotechnics is a Melbourne, Australia based Wedding Fireworks, Pyrotechnics and Special Effects Company servicing all across Australia.. Outdoor Fireworks, Indoor Fireworks and Special Effects. 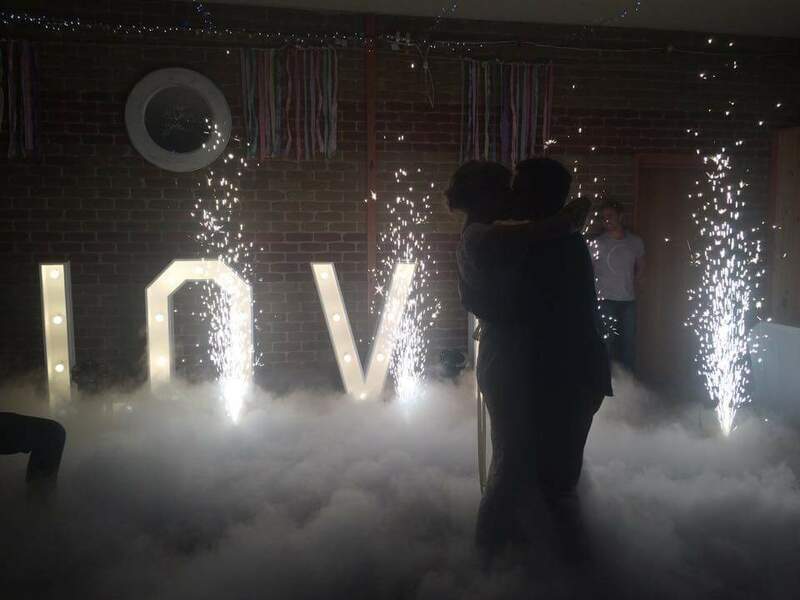 All photographs and videos used on our website are from weddings, events and displays presented and managed by Blaso Pyrotechnics or using our product and equipment.